Rising Sun Entertainment & Productions (RSEP) is a team of committed individuals working to achieve the highest quality product at the best possible price. Everyone at Rising Sun is dedicated to working together as a team, using each team member’s abilities, skills, interests, and talents to better themselves, the team, the company, the products, and the clients’ over-all experience. Rising Sun takes pride in catering to the smallest jobs while having the resources to take on the largest events. Rising Sun Entertainment & Productions (RSEP) is a full service production facility. We specialize in making all your production needs happen with ease. Rising Sun is committed to bringing the best in production services to all clients, big and small. Rising Sun is a full service production company. We are in our sixteenth year of business. 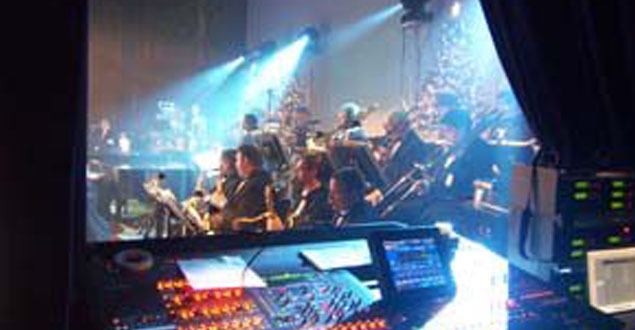 We have experience in almost every aspect of the production industry from small private events to large conferences.